For many, Jerusalem is the center of the universe. It’s the city where Jesus walked, the site where Muhammad ascended to heaven, and where Abraham was prepared to sacrifice his son Isaac. 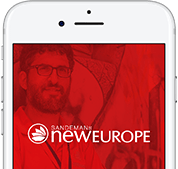 None of these stories would be relevant if it weren’t for a shepherd boy from Bethlehem: David. It was David who purchased the Mount Moriah (the Temple Mount) from the Jebusites and changed history forever. 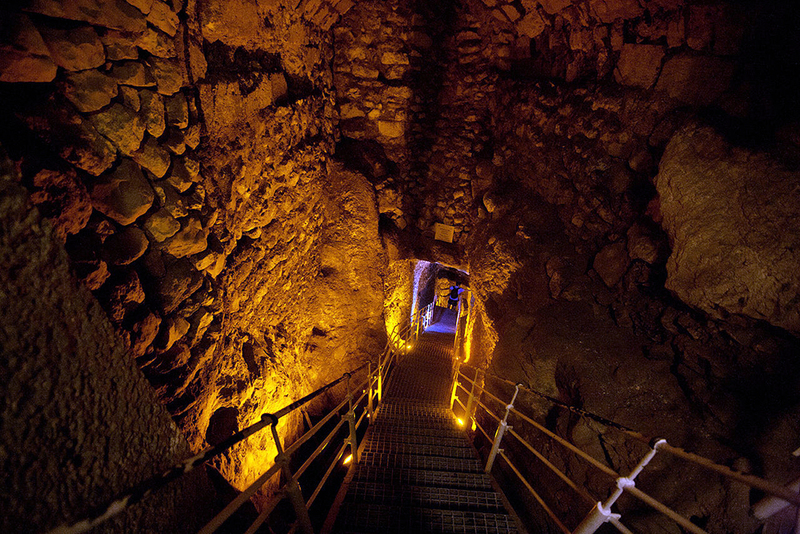 A visit to the ancient city can bring these stories to life as you explore the ancient tunnels, buildings, and structures from the times of King David! Legend has it that Montague Parker, a young British captain from a noble family, came to the Land of Israel in 1909 in search of King Solomon’s treasures in Jerusalem, and his subsequent excavations would become one of the strangest digs in the history of Jerusalem’s archaeology. 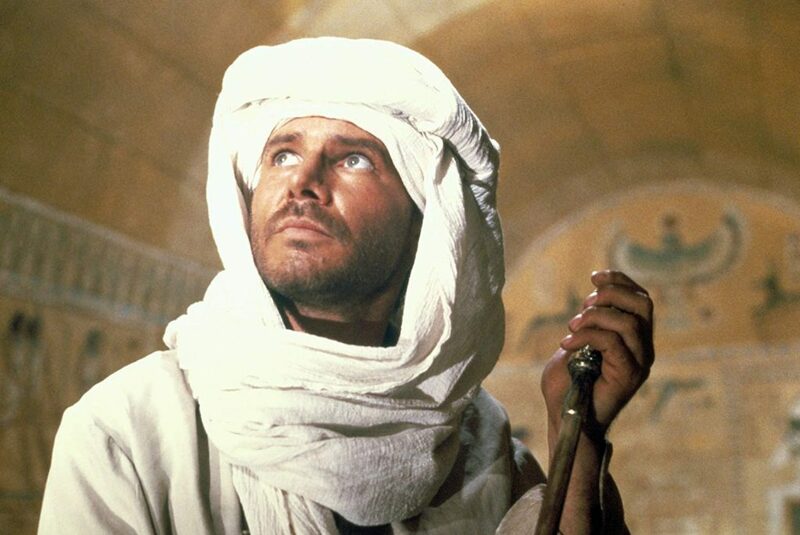 Parker decided to search for Solomon’s treasures after reading research by Henrik Valter Juvelius, a Finnish researcher who decoded ancient Jewish texts describing the location of the Ark of the Covenant and King Solomon’s Temple treasures. Parker worked with the Ottoman authorities, bribing them in order to allow this sensitive dig to take place, but eventually, word got out about this excavation and people became unhappy. In 1911 Parker began to dig under the Temple Mount itself, simultaneously during the Jewish Passover, the Greek Orthodox Easter, and the Muslim Nabi Musa celebration. Consequently, a riot broke out and Parker was forced to flee for his life. In his journal, Parker wrote that, because of the quick escape, he had accidentally left behind his beloved pipe, excavation buckets, and other items, which you can still see today in the City of David. 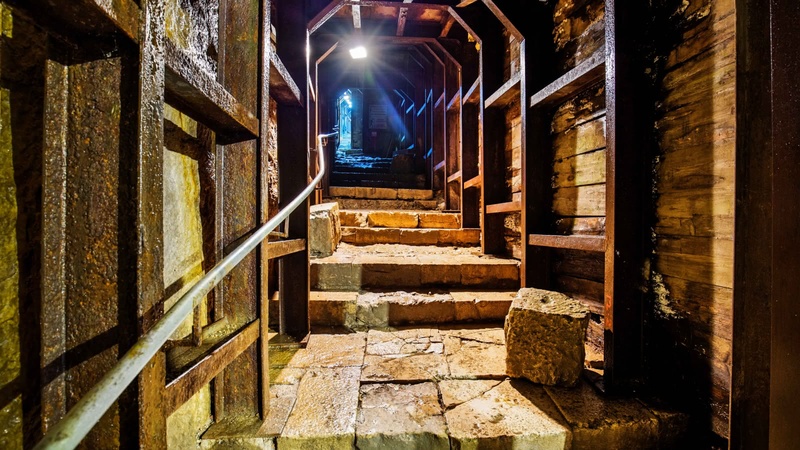 Discovered in the 1860s by Charles Warren, one of the earliest European archaeologists of the Biblical Holy Land (and famous for being London’s police chief during the Jack the Ripper murders), this underground tunnel system has become known as “Warren’s Shaft”. The tunnels are made up of four parts: the stepped tunnel, the horizontal curved tunnel, the 14-meter vertical shaft, and the feeding tunnel. Though its intended function isn’t clear, it is obvious that it granted access to the water supply from the heavily-protected Gihon Spring. 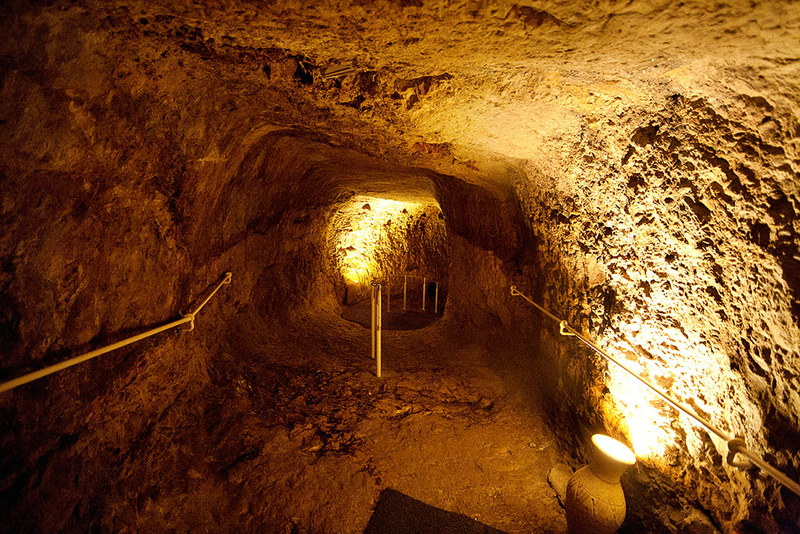 The drainage tunnel in the City of David is the ancient sewer running from the Temple Mount. Today it follows the path that pilgrims took thousands of years ago to visit the Temple. During the Roman Revolt, rebels used this drainage tunnel to hide and maneuver around the city. The City of David Tour is one of our most eagerly anticipated tours. Those who join us and brave this three-hour excursion can expect to be rewarded with some of the richest and holiest historical sites in the world!